Melbourne born creative style collides with raw-Russian blood coursing through the veins of each piece of Broken Lock jewellery; a true representation of our physical emotions and cultural influences brought to life through precious and premium materials. Each piece is a unique connection between artist and wearer. 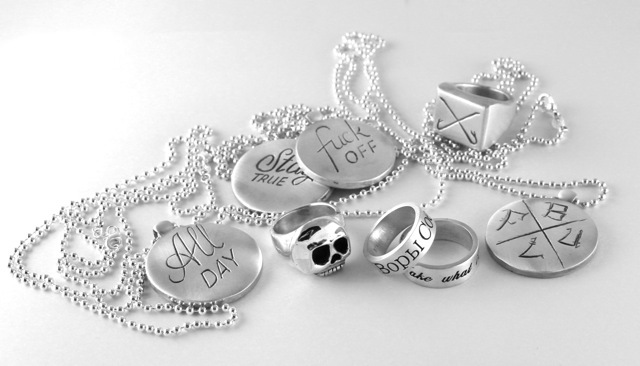 Crafted, carved and sculpted; matte, oxidised, bright or polished silver and brass, worn with pride. We are inspired by the way music constantly dances on the line of art and influence; and the natural sub cultures which impact our lives so profoundly. 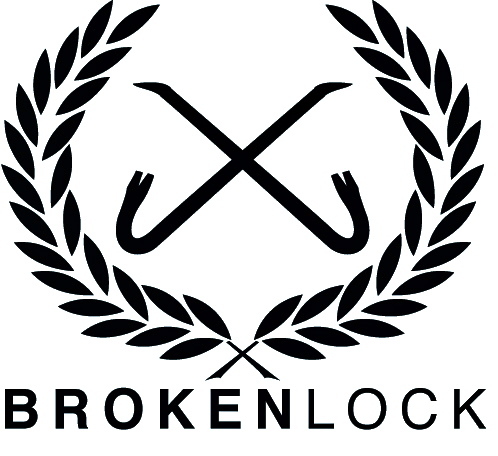 Broken Lock is a metaphor; a daily reminder that you can do anything you want to. No door is locked, and if it is, you have the ability to break it; the ability to take what is yours.